At Worldwide Jet our primary measure of success is our clients’ satisfaction. Our mission is to be the industry leader in offering premiere, world-class aviation services to our clients in the global market. 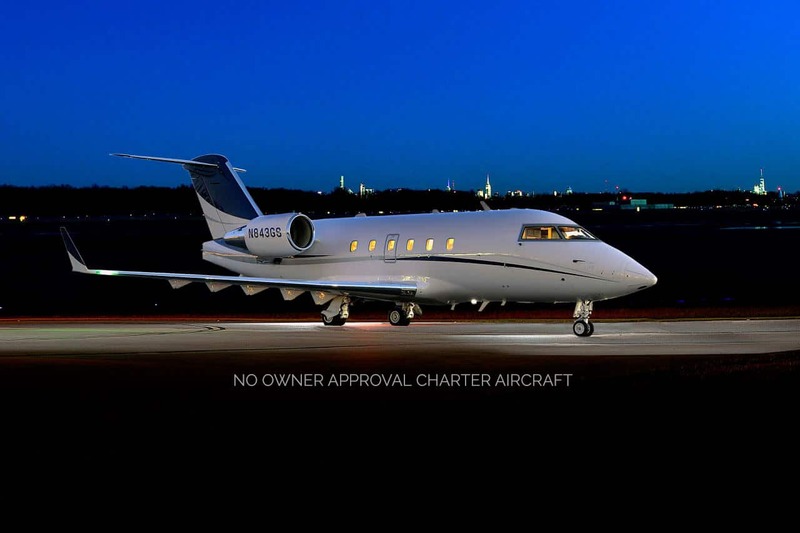 Worldwide Jet earns the trust and respect of our clients and employees through dedication to our core values and our guiding principles, exceeding expectations in every endeavor. View details, photos and specifications about each aircraft in our fleet.